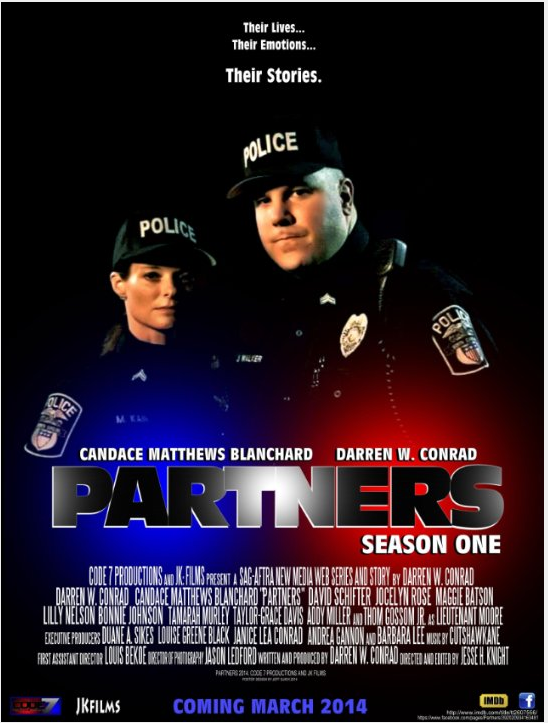 I'm cast as Chief Tracy Hanlee in the new media web series Partners. 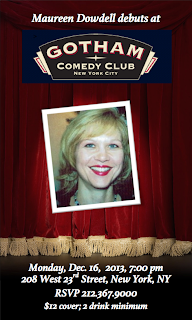 (Yes, you guessed it, my character's name is the writer's homage to Tracey Boggs who I played in In the Heat of the Night.) Looking forward to working with Darren Conrad and this wonderful cast and crew. Jim Gaffigan made a guest appearance on the show. What a thrill to perform on the same show as a comedic genius like him. A fabulous venue and a thrilling storytelling experience. I had the great honor to sing at this beautiful church in Covington, Georgia, that has been in existence since the 1820's. Rev. Dr. Doug Gilreath presided. Many thanks to Music Director Nathan Autry and to Organist Becky Ramsey. I'm currently working on my first original album from which I'll be launching my first single very soon. My latest project was recorded at Treehouse Sound with Andrew Bauer, Director of Music at Manhattan College and the incomparable guitar genius Bill Turner of Blue Smoke. What a thrill for me to unveil the "In the Heat of the Night" star on Hollywood of the South's Walk of Stars. I had the pleasure of recording the soundtrack for the character I originated in this production which premiered in Chicago in 2006. As I write this, you are probably singing in the Christmas Eve Service at the Immaculate Conception Church. I hope you had a great time and are enjoying this wonderful time of the year. May your voice reach the hearts of even more people tomorrow morning!